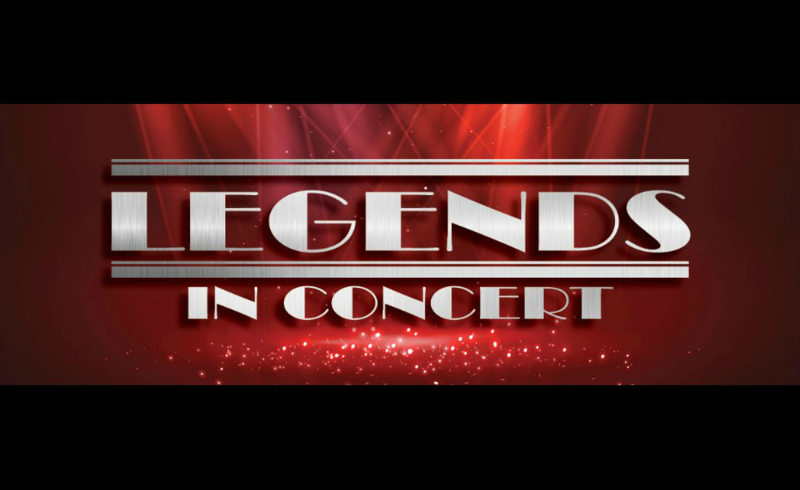 Legends in Concert features a line-up of five highly talented musicians and entertainers who pay tribute to some of the most iconic entertainers in the world. 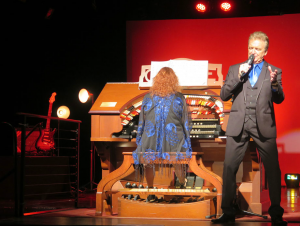 Experience Brisbane’s most electrifying variety stage show, featuring The Four Kinsmen’s George Harvey, Robert Pearson and Debbie Fitzsummons along with the stunning Laura Doolan and Bill Schumacher. You’ve never heard ‘The Christie’ played like this…. 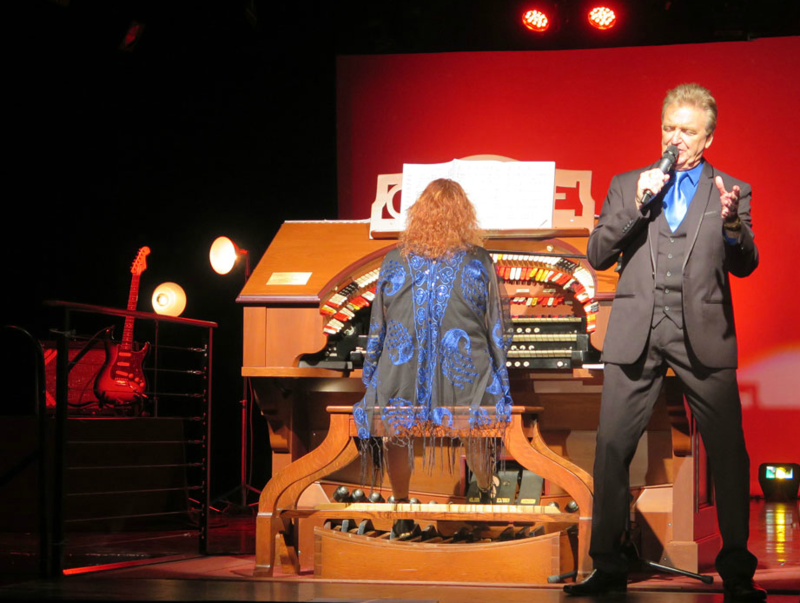 Two of Australia’s most outstanding cinema organists Debbie Fitzsummons and Bill Schumacher will bring ‘The Christie’ cinema pipe organ to life. These musical giants, as much orchestra as organ and entirely mechanical conjure sensational sounds as if you were listening to a sixty piece symphony orchestra. The Christie will be supported by the brilliant Greg Doolan Band. The late Greg Doolan was the front man for one of Australia’s most successful cabaret bands —Wickety Wak. Click Here to book online now… One Show Only! Early Bird tickets must be booked by Sunday 16 June 2019. 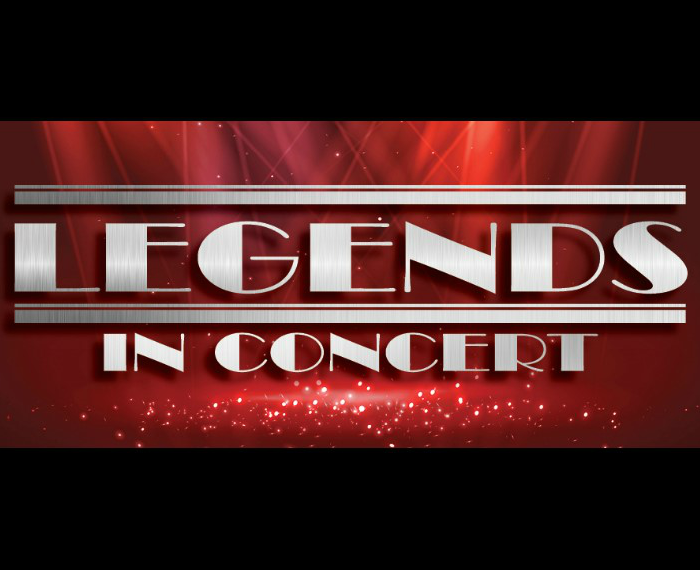 TOSAQ will present the Legends in Concert event in comfortable cabaret style seating. 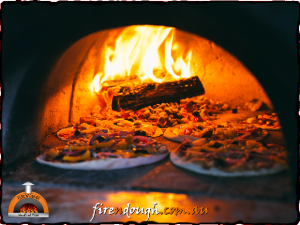 Enjoy lunch before the show with a wood fired pizza from Fire ‘N’ Dough along with a drink from the bar. All of the amazing Legends are donating their time to TOSAQ with the proceeds going towards the ongoing maintenance and enhancements of Brisbane’s magnificent Christie Cinema Pipe Organ. One show only…… Book today! George Harvey is a man of many faces. For George, show business isn’t just what he does, it’s what he is. In 1981 George joined Australia’s award winning variety group ‘The Four Kinsmen’. This took him all over the world — from the concert stages of Australia to their own show in a major showroom on the Las Vegas strip. Joining George once again will be his long-time show business partner and fellow Kinsmen Robert Pearson. “PEARSON & HARVEY” have established themselves as one of the finest “double acts” in Australia over the last 36 years. Debbie Fitzsummons (Legends Musical Director) is no stranger to the stage. At fifteen years of age, Debbie was awarded Cinema Organists of the Year. As Musical Director for both Wickety Wak and The Four Kinsmen she has performed in concert venues across Australia and America. Her musical talents continue to rise and rise. Laura Doolan adds further to the absolute uniqueness of this entertainment package. Laura is stunning and exceptionally talented. With a voice comparable to the sensitivity of Eva Cassidy and to the spine-tingling power of Celine Dion. Arrive at the Kelvin Grove State College Auditorium, where the atmosphere is thick with excitement. Make your way to your seat (cabaret seating), ordering a Fire ‘N’ Dough wood fired pizza and a drink from the bar on your way in. Lunch can be ordered in the foyer from 12.30pm. Furthermore, we recommend ordering you pizza by 1.30pm to ensure it is ready when the show starts at 2.00pm. Cash and Card facilities will be available for food and drink purchases.